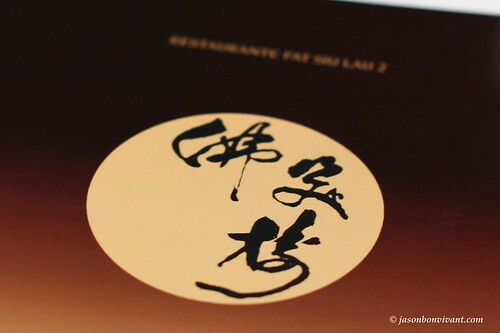 There are currently three outlets of Fat Siu Lau 佛笑樓餐廳 in Macau which serve so-called traditional Portuguese cuisines, but I would not call that authentic or by any means traditional per se because they are somewhat localized for many years already. My previous visits to the original outlet a year ago was boring and this visit to the newer outlet was utterly ... disappointing! I rarely use such strong words but it was not a good experience in my opinion. 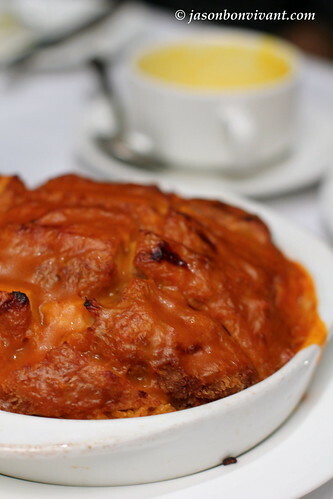 It is true that the restaurant has plenty of history to it but without good food or great services to offset each other, there isn't much history left to it. I have a feeling that the establishment / franchise has been expanding too rapidly over the last few years targeting tourists from all over Southeast Asia that the management has lost focus on its food. Based on what I have gathered, Portuguese cod fish require to be soaked in water in order to lower its sodium level before being used for cooking. Its saltiness is higher than the Chinese counterpart of dried / preserved salted fish. 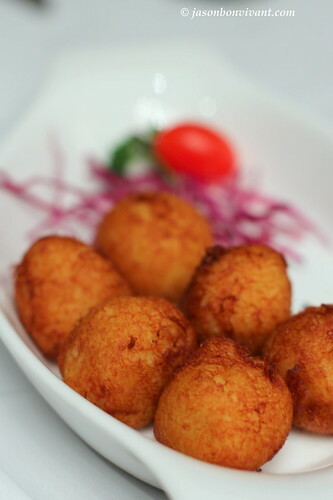 The Deep Fried Portuguese Cod Fish Balls was alright, right balance of flavors and good textures but they were smaller than a ping pong / table tennis ball! I had many before but this got to be the smallest one priced above MOP 70 per dish?? I will pass next time. 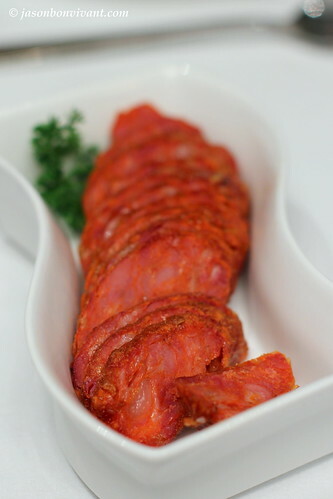 The Grilled Portuguese Sausages were salty as they should be and as boring as they have always been. For the many dishes of Grilled Portuguese Sausages I had before in various Macau resto, almost all come with a mixture of pickled green and black olives, I do want some? Flavor wise the Grilled Portuguese Sardines was alright but why was it served rather cold? Spicy African Chicken ... humm ... in my opinion, there is a huge difference between Spicy African Chicken and African Chicken in spicy sauce! I had the perception that Spicy African Chicken should be more dry without the heavy use of sauce as being served. Am I right? It was not that spicy anyhow since I was able to withstand the flavor and just tasted more like a stew to me. Instead of calling it Traditional Portuguese Seafood Rice, perhaps it should have been called ... Overly Moist Seafood Paella simmered for N Hours! The mushy texture of the rice can be a tough competitor to the spaghetti just mentioned. 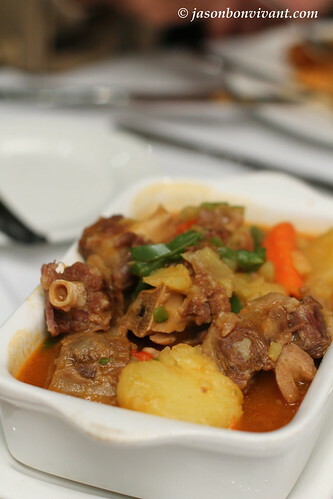 Stewed ox-tail (country style), what ever the style was, I call it the wrong style! 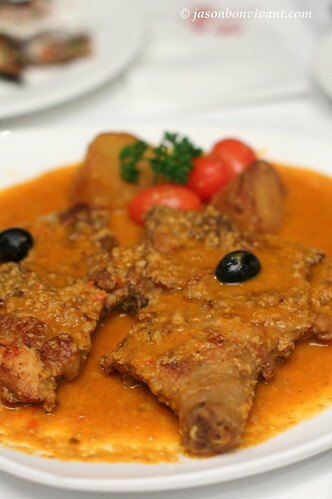 The meat was rather tough and lacked the flavors, even the sauce was sort of bland! Was it the sodium in previous dishes that numbed my taste buds???? 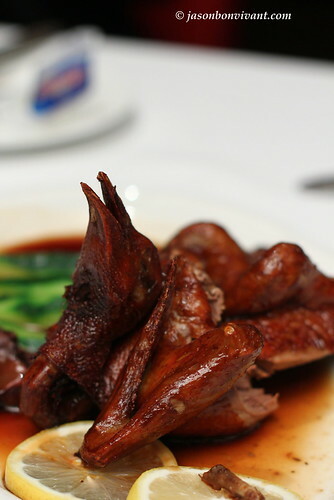 The disappointment continued to the famed Roasted pigeon which for some reasons have very chewy and softened skin, perhaps because we asked them to pre-cut it into four pieces. Or maybe there was to much sauce around which got soaked back into the skin? In any case, it would have been quite difficult to have NIL crispy skin! Baked Pork Chop Rice was a slight turn of the event with tender and flavorful pork chop on top but failed at the overly moist rice which reassembled paella! When the rice is being baked, the resulting rice is preferred to be on the dry side just like Hot Clay Pot Rice in my opinion. Traditional Portuguese Duck Rice, a dish that was finally worthy of praise for the right moisture in the rice and slightly punchy flavors from the sausage. There were only a few pieces of duck throughout the rice but just enough to give each spoonful the right balance of flavors. 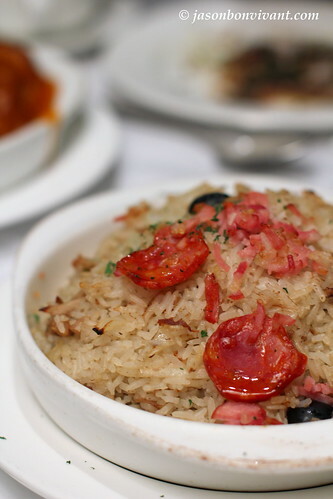 Traditional Portuguese Duck Rice - right texture and well balanced flavors. 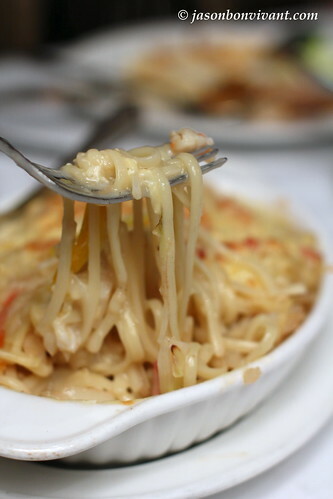 Baked Alaska crab meats and scallops - pasta so soft and mushy that I can chew with my lips! 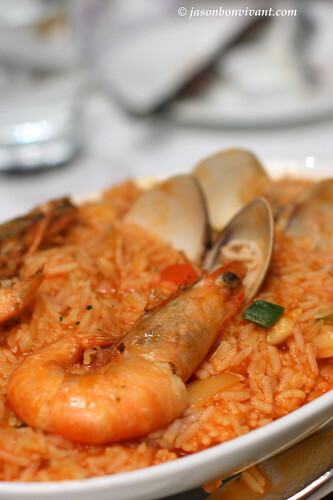 Traditional Portuguese Seafood Rice - overly moist rice which reassembled pella! 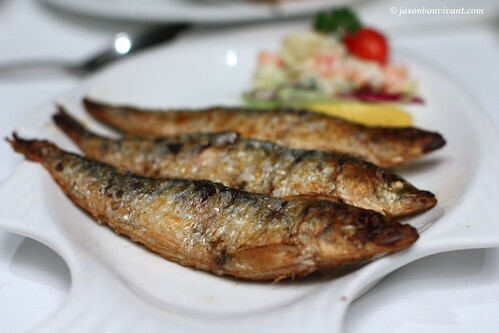 Grilled Portuguese Sardines - served at room temperature??? The chicken and the seafood rice looked pathetic from the pictures... So did the duck rice, actually... Did the red coloring from the sausage dye the rice grains red? A bit late but great to read. 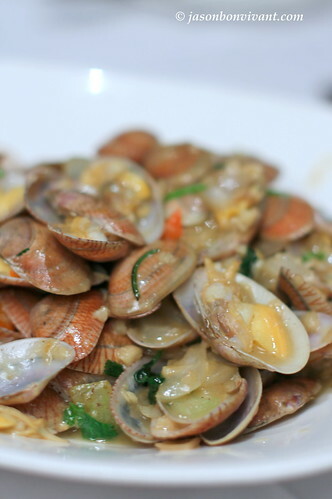 Had the same food in many Macanese restaurants for my whole trip. So far, the best ones was at Antonios. 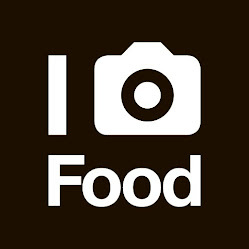 @boo_licious: yeah! must find better food next time! 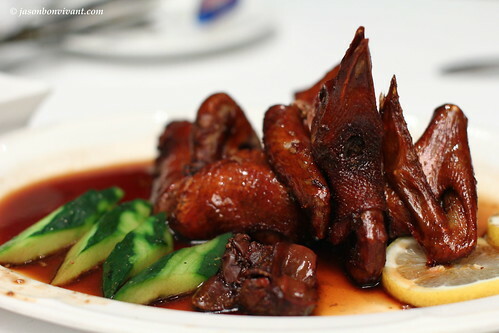 The food at Fat Siu Lau doesn't really look nor taste inspiring, even the pigeon is no better than the offering at Hong Kong's Tai Ping Koon. I think the current generation of the FSL dynasty is focused more on quantity over quality. I've had much better food at A Lorcha and Litoral.